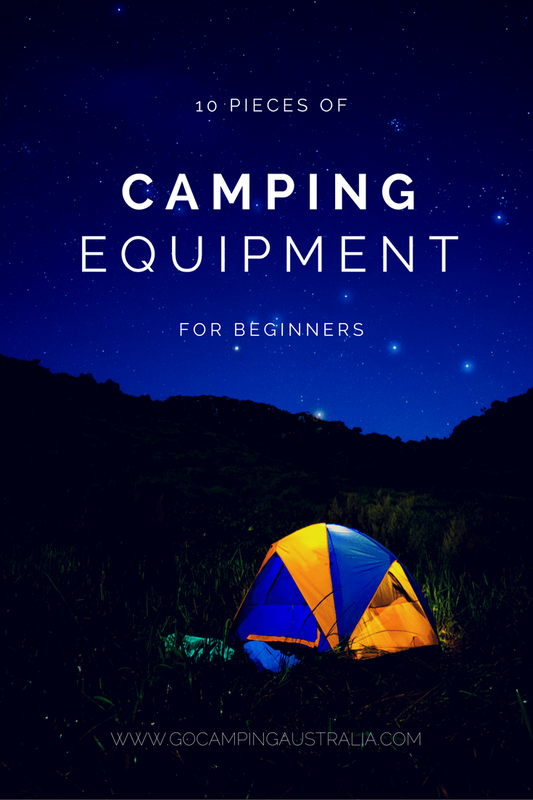 Go into any camping store, and you will be bamboozled by the vast array of equipment and supplies available, and it would be easy to get carried away. You could end up buying a lot of gear you just do not need. When you are starting off buying gear, you don't want to waste your money on lots of little gadgets that are nice to have, but not imperative to a camping trip. We have put together the ten most important pieces of equipment we think a camper should have or at least, having on their list of items to take on a trip. You can build on this list over time, but everyone needs to start somewhere, so start slowly and build up your camping gear wisely. This list will apply best for family campers, but similar guidelines will work with anyone new to camping. 1. Good quality, waterproof tent. This is one area where you do not want to get it wrong, because being wet or cramped in a tent is not fun. Work out how many you want to fit in the tent (4 man tent means that 3 adults at the MOST will fit in it), where you want to use the tent, ease of set up and pack up, conditions that it will be expected to perform under. If you can get one that you can stand up in, that is a great benefit when changing clothes, moving around, or being forced inside due to poor weather. Not sure what to look for when buying a tent? Then read 10 tips to help with choosing a tent. All will be explained...read this article to get your head around what you need to look for when purchasing. In the early stages of camping, it’s quite a shock how dark it is in the wilderness! Think carefully about the sort of lighting you want around the campsite, and how it will be powered up. Don't rely on campfires for your source of lighting. Whilst campfires are lovely, the light they cast is in immediate surrounds to the fire itself. That light won't help you when you are off to the toilet, or too far away from it. There is a huge range of lighting options out there (LED, electric, gas, dual fuel, battery operated) to suit every budget, so homework is imperative on making the right choice for you and your needs (and capabilities). Include in your list of lighting options to investigate - headlamps. These are must haves for the whole family around the campsite. Get the brightest and best you can afford; you won't regret it. You will use this for digging holes, fixing up the fire logs/embers, banging in tent pegs, clearing campsite or squashing giant spiders. If you need to go to the toilet in the bush, this will also be very handy to dig your temporary toilet facility. We use a good quality one, with sturdy handle. It's amazing how often we have used this shovel. Try one like this Gerber Gorge Folding Shovel. Make sure its a well stocked kit, up to date and includes items such as insect repellent, plenty of band aids (with children around, you can never have enough band aids). If you are camping in snake season, remember a pressure immobilisation bandage is worthwhile having in your kit. Check out St Johns Ambulance website for further information and purchase of a kit (they make camping specific ones as seen in the above picture). If needing an ultralight/watertight kit, look at the AMK. Buy the best bedding you can afford – good self inflating mattresses or stretchers, and sleeping bags rated for the season you are camping in. You may consider camping stretchers if you don't think lying that close to the ground will appeal. Don’t skimp on these essentials. I did underestimate how cold it can get in winter, and I had a sleeping bag that just didn't work. Need advice on how to choose a self inflating mattress? We give you some tips to help understand these mats. 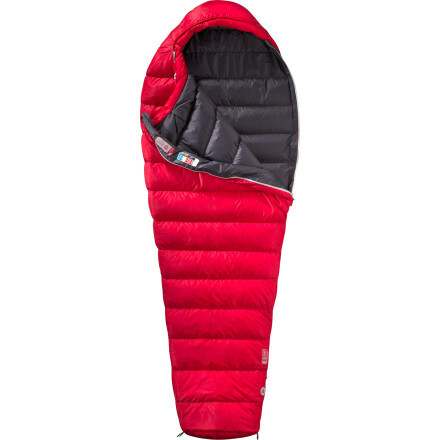 How to choose a sleeping bag? You can go into any camping store and be overwhelmed by choices. Our 5 tips will help you in making the right decision for you. Go with the right information to help choose wisely. 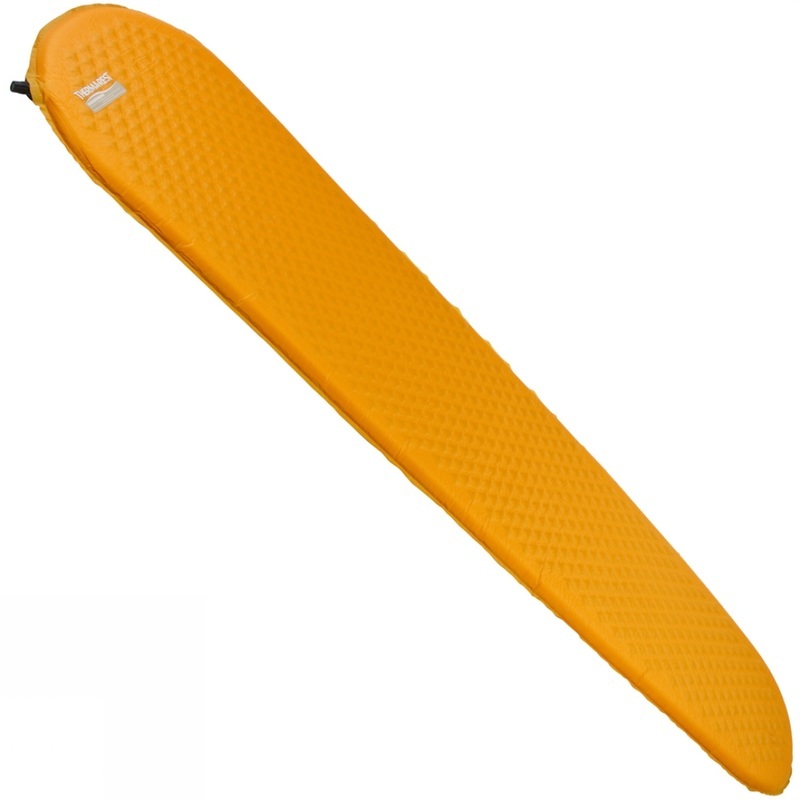 Also on our website, we have reviewed a few sleeping bags we own. Food that is meant to be kept cold, needs to be kept cold unless you all want to get sick. Buy an esky/portable cooler that has excellent insulation, and realise that party ice (sold at services stations etc) will not last much past 24 hours, so think ahead and freeze ice in large plastic bottles (eg. Old milk cartons, juice containers). Keep the kids out of the esky unless totally necessary!! For further information on how to keep your food cold, here are 10 tips to keeping food cold when camping. Whatever method you choose to cook, make sure its reliable. We have a range of cooking devices/stoves for various camping situations but a good, classic stove we can always depend on during family camping trips is a 2 burner camp stove. Look for a cooking device that is easy to use and set up and can be versatile. Don’t rely on a campfire as camp fires are banned in the summer period nearly everywhere in Australia (but if you are looking for some easy campfire recipes, try these that use a stick to cook over the campfire). It's a lovely way to cook your food, and highly recommended, but its advisable to have a back up. To read about the wide range of cooking stoves out there for camping/hiking, read our camping and hiking stove guide. It will give you an overview of what sort of stove is used when. We have found this to be a crucial part of our camping. It's a simple, inexpensive purchase but so handy and that is why it's made our top 10 list. Some campsites even come with their own table/chair set up, and that is great, but we still bring a table every time. We use it for meal prep, holding other camping equipment , place to gather at meal time and can place items off the ground at night on it. It may sound like a bit of a luxury item, but it saves gear being in the dirt as well. Of course, chairs to go around it are very helpful too! No need to rush out and get hi-tech chairs, basics from the local variety story will do in the first instance. Sounds basic and not a must-have? Try washing up the evening meal without one! Unless everything you plan on using is disposable (and environmentally, not recommended), you are going to need wash it all up. We use a $5 plastic tub with 2 handles from a local supermarket. We use this tub to store items in on the way home. It’s been used to wash dirty hands and faces at the end of day, carry water to extinguish the campfire and hold tadpoles! You don’t need to buy anything like a fancy collapsible bucket. Money can be spent better elsewhere in the world of camping! If things go awry, that sense of humour is going to be needed!